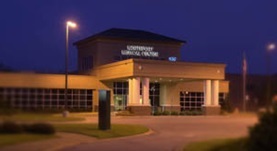 Dr. Christopher Sneckenberger graduated from the University of South Alabama College of Medicine. 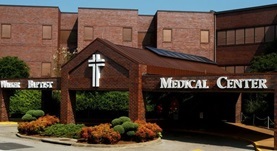 He completed his residency at the University of Tennessee Medical Center, Knoxville. 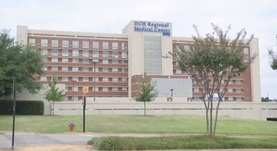 He also did his fellowship at the University of Alabama Medical Center. Dr. Christopher is a board-certified radiologist and is currently practicing at the DCH Regional Medical Center, Northport Medical Center, and Walker Baptist Medical Center.